Sign up and receive Property Email Alerts of Vacant Land for sale in Tafelzicht, Malmesbury. 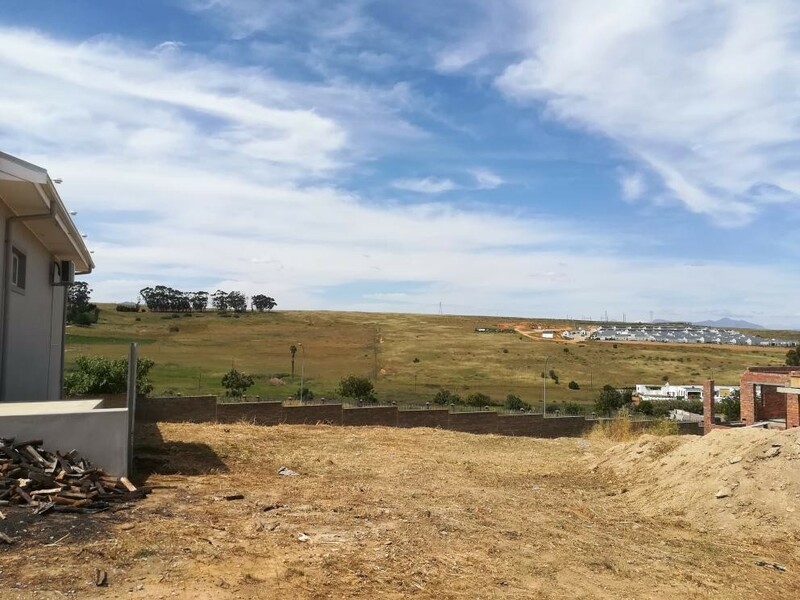 Vacant land for sale in Tafelzicht, Malmesbury. Vacant land for sale with spectacular landscape view!! Contact Marcel or Christel for viewing. Sign-up and receive Property Email Alerts of Vacant Land for sale in Tafelzicht, Malmesbury.